Different roads. Different projects. New targets. The same will to create extraordinary tools and to bring the most lunatic ideas from our heads to your hands and devices. 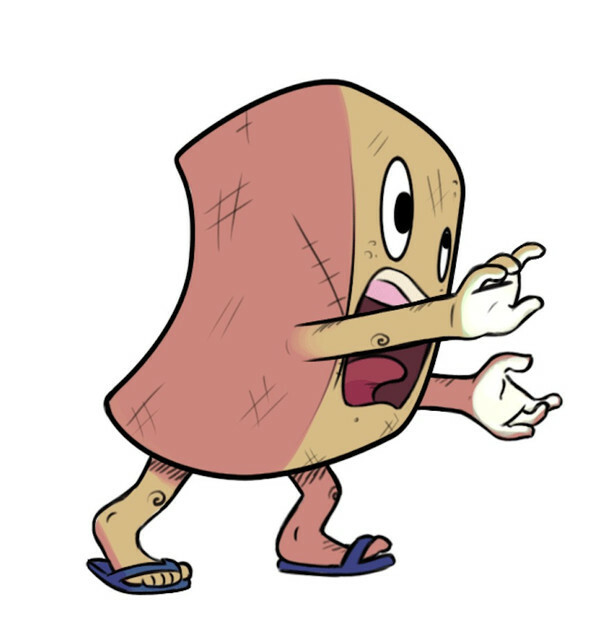 Our very first platform game, Tiny Odyssey, is a epic adventure that is going to fascinate people of all ages. It was born from the dreams of our team and the relationship bewteen father and son. The happiness and love of a child was the materia for this game, making this project very special for us. 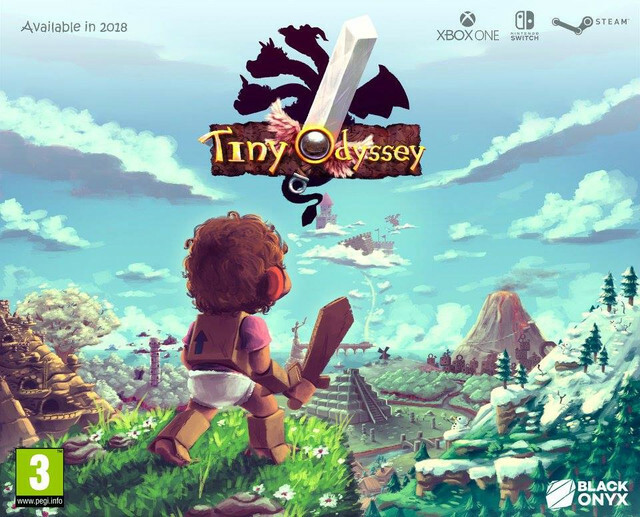 Available for Nintendo Switch, Xbox One and Pc Steam, Tiny Odyssey is due to be released in the first half of 2019. Social Network: Make sure you see your buddies!! A brand new way to manage your happy hours with your best mates. We have a pioneer social network about to come out from the oven that will be the best tool to reunite your friends in one place to have some fun. Even with those ones that had vanished after getting themselves into a relationship. Creating events, parties, happy hours and every kind of friends reunion will never be the same after this. 2018 has also presented us with incredibly valuable partnerships. We will be able to deliver the best game/software development and enterteinment throughout integrated works with partners in Germany, Spain, Netherlands and Japan. More details about our partnerships will be released soon. Copyright © 2018 Black Onyx Interactive. All rights reserved.